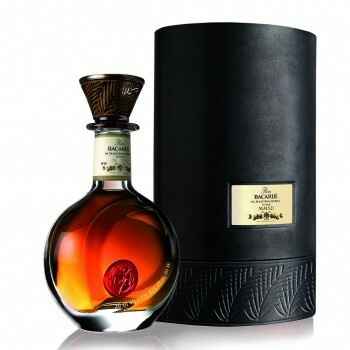 This anniversary blend saw eight of the Bacardi family’s most senior Maestros de Ron (master-blenders) join forces to create the rum that pays homage to their ancestor and founder Don Facundo Bacardí Massó. Presented in a hand-blown crystal decanter inspired by the coconut palm planted at the entrance of the first Bacardi distillery in Santiago de Cuba, each decanter is housed in a finely detailed leather case. Is it still for sale? How much? What number is the bottle?